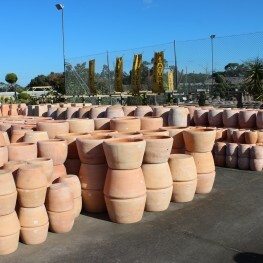 Here at Pots Galore, we have an amazing collection of Terracotta Pots in Melbourne. Terracotta Pots in Melbourne promote a healthy environment for plant rearing. Terracotta Pots in Melbourne, are favoured among garden enthusiasts as the clay texture allows air and moisture to flow more freely. 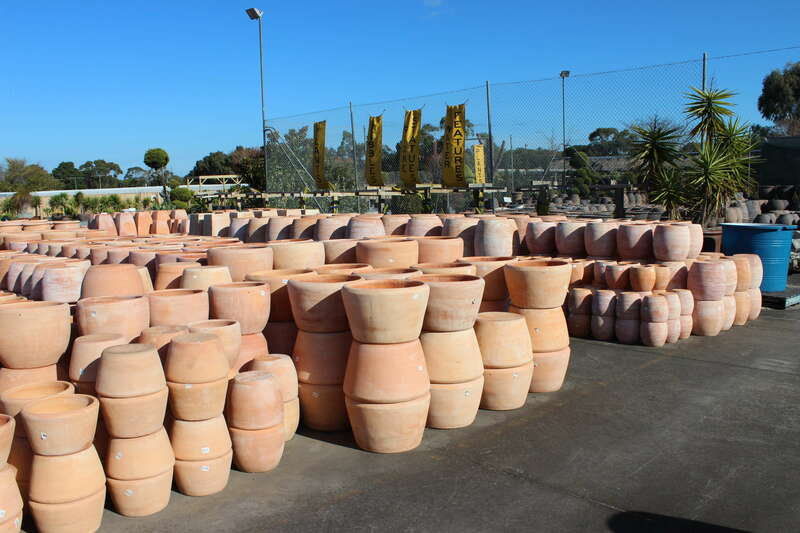 Our experts at Pots Galore can help you choose the perfect Terracotta Pots in Melbourne, to suit your needs.